Bella Vermaelon and her best friend Patty are two fun-loving country girls bonded in a sisterhood no blood tie could ever beat. Now they are coming to the end of a road trip which has taken them from their family farms in the rugged Victorian high country to the red dust of the Queensland outback. For almost a year they have mustered on cattle stations, cooked for weary stockmen, played hard at rodeos and danced through life like a pair of wild tumbleweeds. Then a devastating tragedy strikes, and Bella's world is changed for ever. So she runs - from the only life she has ever known. But can she really turn her back on the man she loves? Or on the land that runs deep in her blood? 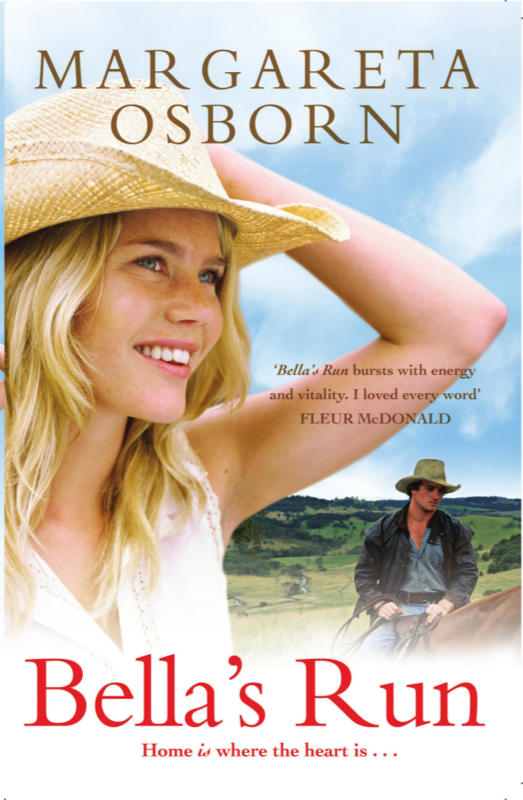 Both funny and heart-wrenching, Bella's Run is a rip-roaring debut brimming with the colour and vitality of life on the land.